For the past 30+ years, the professional team at Court Crafters has been building residential and commercial tennis courts. Each tennis court is unique and can be designed to complement any property or experience level. From regulation size courts that meet International Tennis Federation (ITF) standards to stunning multi-functional "backyard" courts, our team will deliver a quality court that will be enjoyed for years to come. Residential tennis courts combine beauty with functionality. Our experts will work with you to design a tennis court that promotes ease of use, minimizes construction costs, and adds value and beauty to your property. Whether you are interested in a regulation size tennis court or a modified version, our design team will assure your custom court will meet ITF standards and will challenge even the most experienced of players. We will take the time to review and make recommendations on how you can turn your court into a true masterpiece, including color selections, surfacing options, cushioned overlays, and selecting the desired speed of play. As Canada's First Certified Tennis Court Builder, the knowledgeable and dedicated team at Court Crafters' will be "hands-on" through every aspect of building your tennis court - from surveying to surfacing. Maximize the "play time" on your residential or commercial tennis court by adding a spectator or viewing gallery and multi-sport accessories, such as an adjustable net system, practice boards, basketball nets, plus much more. A tennis court that is built right (the first time) will provide many years of maintenance-free enjoyment. The dedicated team at Court Crafters will assist with your seasonal needs and verify the integrity of your tennis court. DecoTurf offers many multi-layered surfacing options for tennis, pickleball and basketball courts. Its surfaces have been engineered to resist ultraviolet degradation and constructed to withstand severe weather conditions. DecoTurf’s tennis court surfaces are available in a wide selection of vibrant and long lasting colors. DecoTurf also offers LEED qualifying colors for those tennis court surfacing projects that require greater energy efficiency and lower environmental impact. 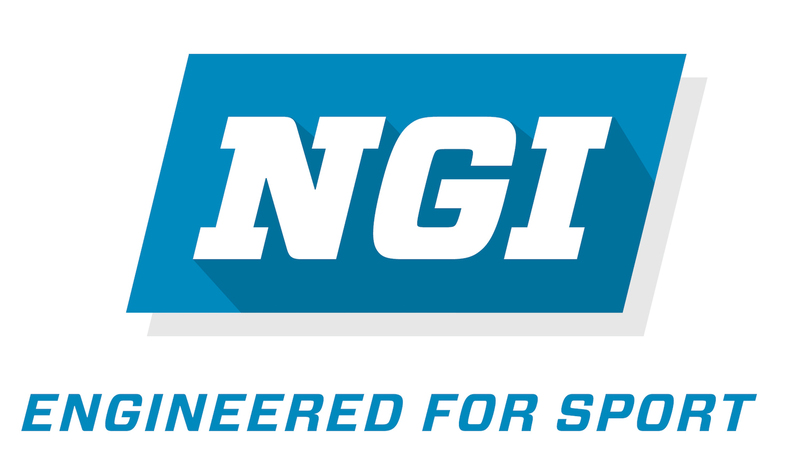 Since 1991, NGI has researched, developed, designed, and engineered sports surfacing systems that shape great sport playing areas. NGI is committed to a property’s owner, installer, athlete – and to the environment that we share. Our goal is to provide surface products and systems that are not only aesthetically pleasing, but increase functionality with low maintenance, and are the best in environmentally friendly materials and technologies available. SET UP YOUR ON-SITE CONSULTATION TODAY! Images provided by KPBMARKETING | All Rights Reserved.